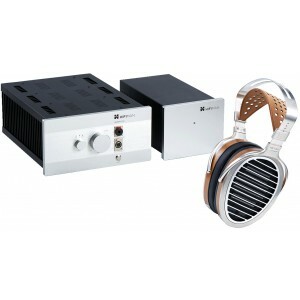 Deluxe headphone package combining the superior Susvara Planar headphones and EF1000 Reference valve headphone amplifier for the ultimate listening experience. 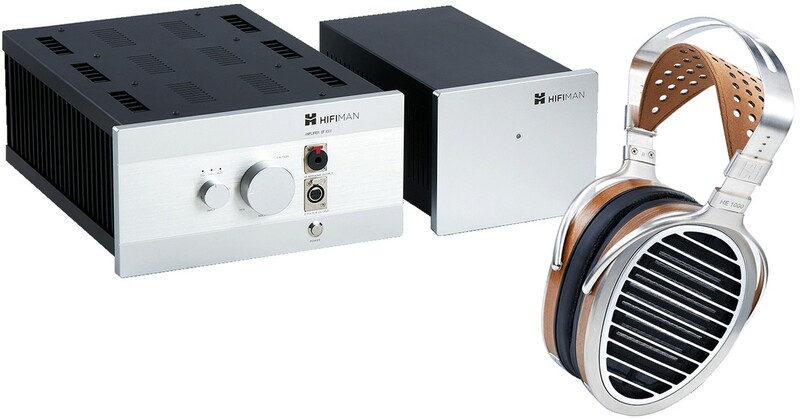 This package combines the best of HiFi Man; their sublime Susvara Planar headphones and their official headphone amplifier utilising a separate power supply, the EF-1000. HiFi Man Susvara Planar Headphones is a visually stunning, premium engineered model that truly delivers a stunning sound performance. The superior ergonomic design offers unparalleled comfort so you can enjoy your headphones for as long as you desire. An advanced magnet design has been introduced which offers a crystal clear acoustic performance due to significantly minimising pesky wave diffraction turbulence. Measuring in at a width of a millionth of a metre, the driver's amazing thinness, and low mass means that it creates an excitingly dynamic performance and brilliantly low distortion. EF1000 is HiFi Man's latest reference valve headphone amplifier utilising orthodynamic technology for the drivers, as opposed to the more conventional dynamic technology. This hybrid headphone/speaker amplifier features an ultimate design that integrates 6 6922 tubes and 24 transistors for a powerful and lively response. With a headphone model as advanced as the Susvara, it is crucial that it is driven by a powerful, high-calibre headphone amplifier. The EF1000 brilliantly answers this demand. The EF1000 is the Susvara's official amplifier, which has a separate power supply design. The SSRP circuit uses six 6922 vacuum tubes and six pairs of transmitters in parallel. The result is a perfect combination of the beautiful sound from the vacuum tubes and the powerful output of a solid state amp. For more information on the amplifier, please visit our main EF1000 page. For more information on the headphones, please visit our main Susvara page.